Many celebrate September as the beginning of a transitional time. For some, it marks the beginning of the school year and another chance for many young people to re-introduce themselves to their classmates as new and better people. 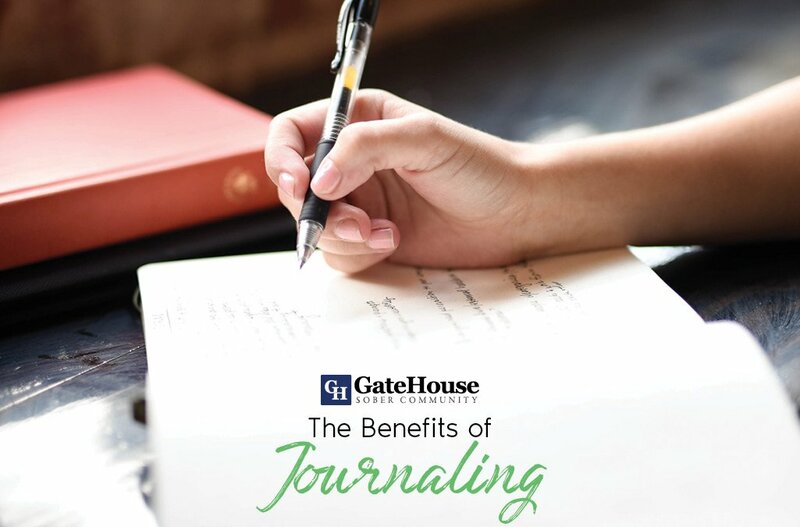 For others, it’s also a time to reflect on our pasts and accomplishments. 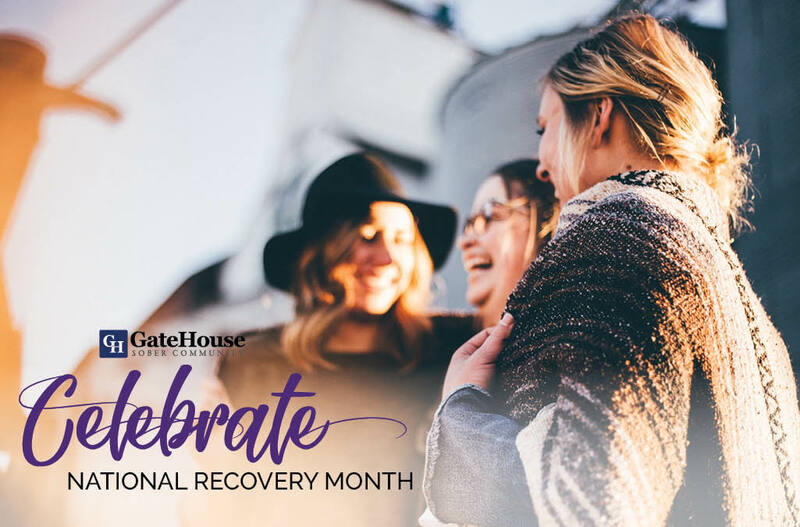 As National Recovery Month continues in full-swing, GateHouse Sober Community wants to acknowledge what this month is, what it accomplishes for our halfway home locations and the how it can help those who are focused on long-term recovery. 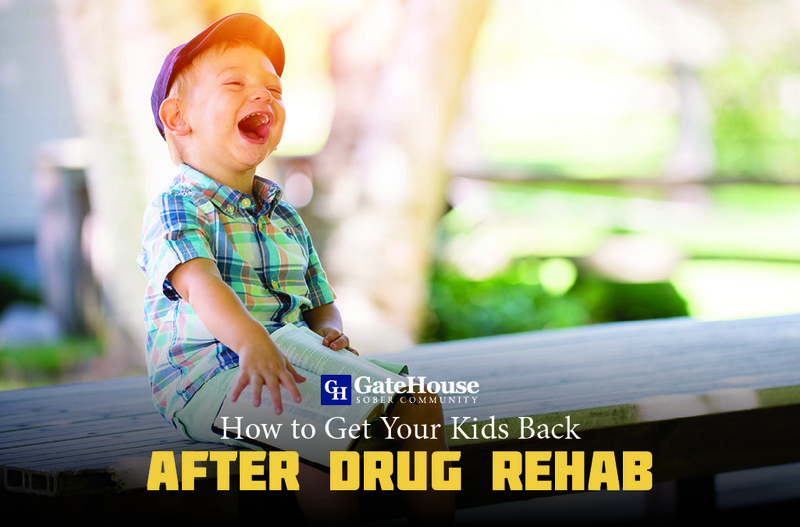 Participating in National Recovery Month can be as simple as talking about your own struggles with addiction. 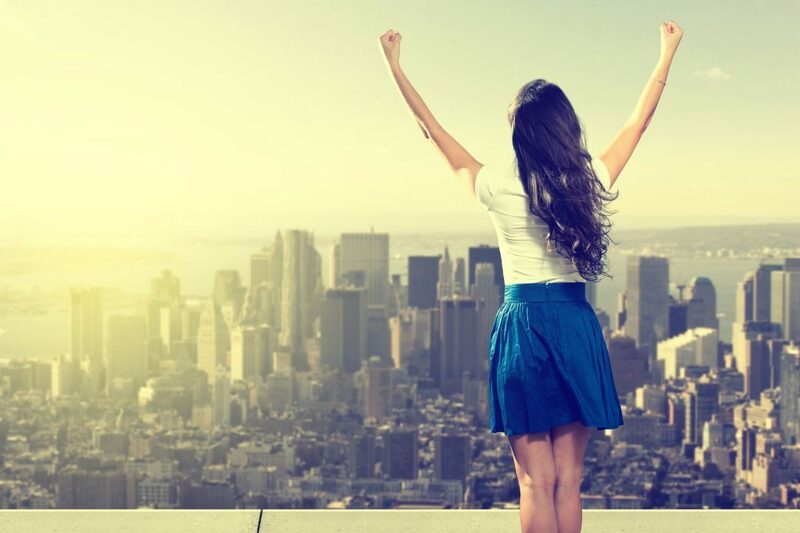 Create discussion and conversation around how you improved your life, be a resource for those who might need help, and don’t be afraid of letting your voice be heard. 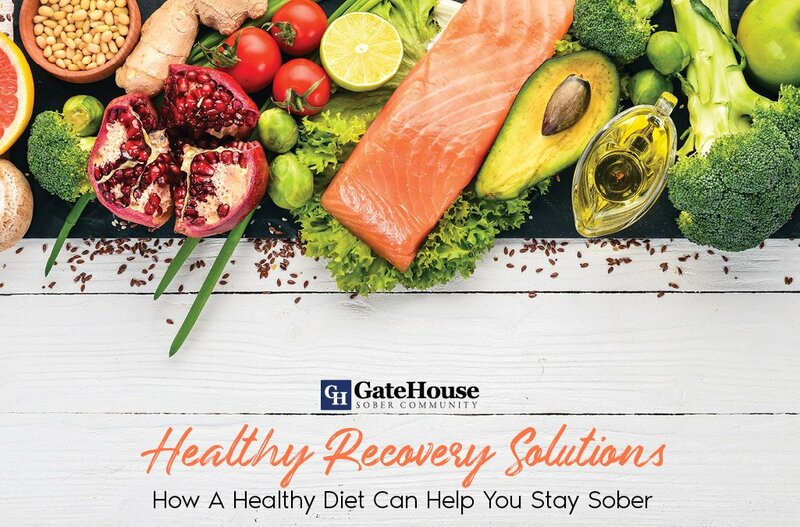 GateHouse is a 12-step community that is eager to talk about National Recovery Month and be a positive voice in our community to advocate for halfway home locations. 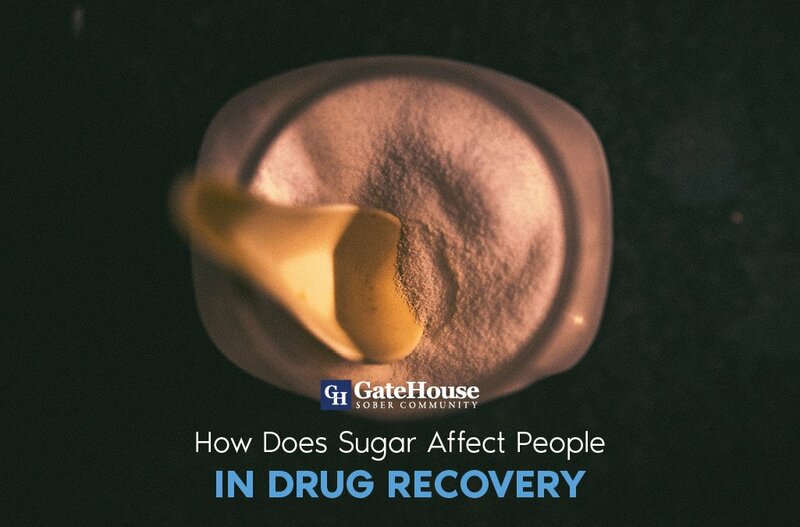 If you or someone you love is struggling with addiction, please contact us today at (855) 448-3638.